When God gave his people the Bible he gave them a book. God is an author and He expects his people to read. While we focus on the Bible itself, other books can help us in our spiritual growth as well. Here are a few of our favorites. Enjoy! 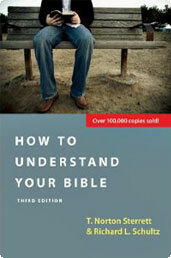 This is an excellent, easy to understand guide to the proper interpretation of the Bible. It's a good place to begin if you want to read the Scriptures with understanding. Written by a former chaplain to the Queen of England, this best-selling book explains the core elements of Christianity. If you have not read this book yet, you need to put it on your 'must read' list. 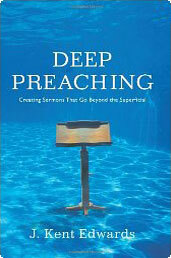 This has been one of the most influential books in Dr. Kent's life. 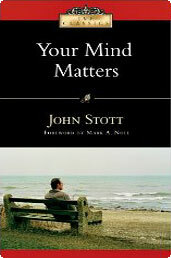 This short, easy to read book explains the role of the mind in the Christian faith. 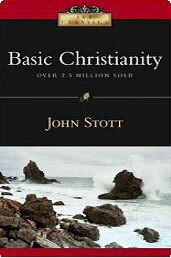 Stott points out that God is not pleased with a blind, irrational faith. On the contrary, God asks us to love Him with our heart, mind and soul. This book stands apart from other systematic theologies because it integrates the historical, biblical, systematic and practical fields. 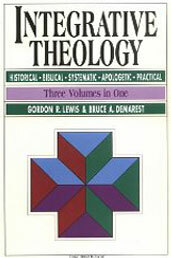 And, since Bruce Demarest served on the committee when Dr. Kent defended his first doctoral degree, Dr. Kent can attest to the conservative biblical approach of this volume. This is the latest book written by Dr. Kent. This book will help you understand how the Holy Spirit can help you understand the Bible. If you want to learn how to dig deep into the Scriptures, this is a great place to start! 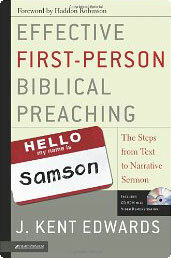 In this book, Dr. Kent explains how to understand and communicate the stories of the Bible. Although written for preachers, this book will help you learn how to properly interpret and teach the narratives of Scripture. Since most of the Bible was inspired in story form, this is an important book!